Then read this article because, at Beauty Hooked, we’ve compiled a list of the best eyeshadow palettes that exist to date. And, we’re sure you’ll find your perfect match, no doubt. So keep scrolling sister! 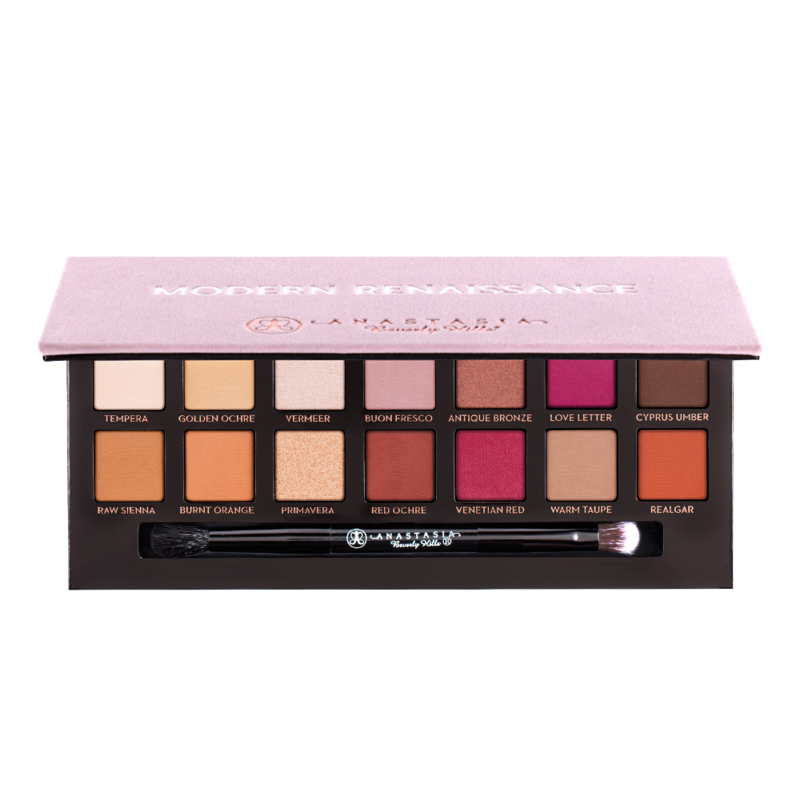 This palette is ideal for those of you who want to live wearing burnt oranges and burgundy, it is a palette perfect for the fall time. Only launched last year, this palette has a different selection of colors, we can’t lie, we’re obsessed with the shade ‘Rowdy’ and ‘Roxy’. A nice mix of shimmery and matte shades, this palette is perfect for you during the fall and winter time. The world is obsessed with this palette for a reason… it’s shades, packaging, overall vibes, etc all get a green tick from Beauty Hooked. Plus, there are some new and awesome shimmery/ matte shades to experiment with. Another awesome palette by ABH, it’s the perfect palette for that EXTRA smokey eye! 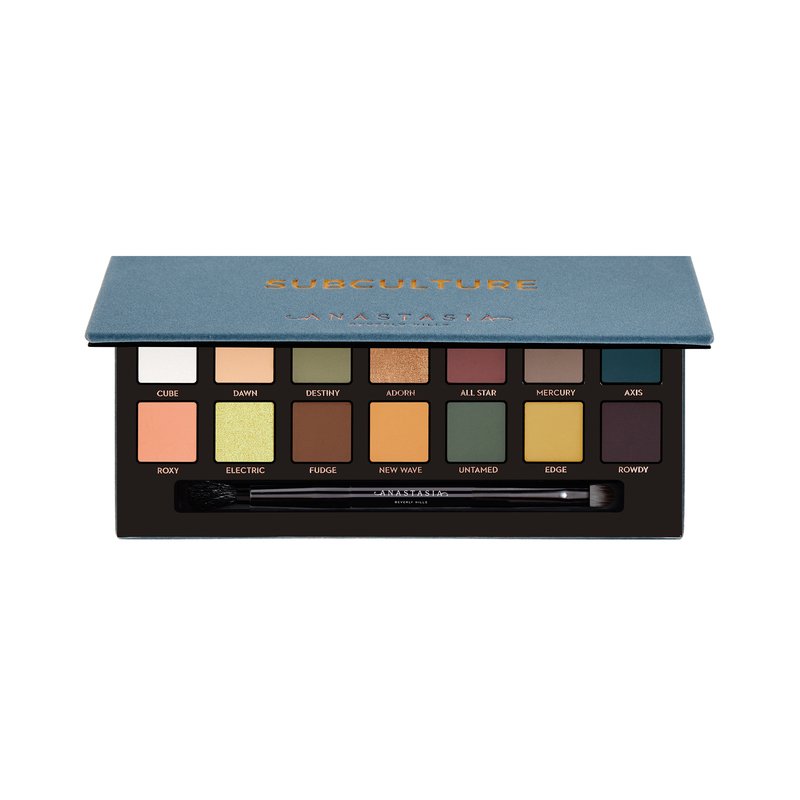 We love, love, love this palette at Beauty Hooked! It’ll be perfect for your daily wear and you can also use it to create a brilliant, natural-looking smokey eye. We’ll probably purchase this palette for these pretty neutral colors… this palette is perfect for you any season and any occasion! An eyeshadow palette that is shaped like a chocolate bar and smells like chocolate? Yes please… the perfect palette for your daily use. Burnt oranges, burgundies, and reds are our weakness… And, an awesome collection of them makes it even more difficult for us to say no! We’re pretty sure you agree with us, and we’ll use these shades at some point so we’re definitely purchasing this palette! This eyeshadow palette is made for those desi skin tones and it even has desi names for its eyeshadow shades… how cool is that? Wondering is these lustful shades of lilacs, burgundies, and oranges, were more than enough to convince us? To read our full verdict on the Sunset Boulevard Palette, click here. Comment below and let us know if we missed any of YOUR favorite eyeshadow palettes! Which Nail Shape Would Suit You?